Greetings children. 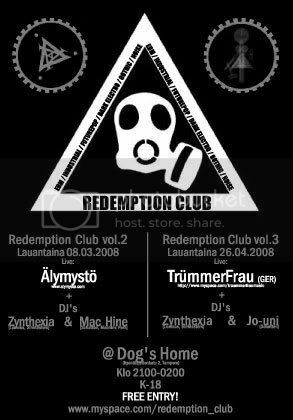 We will play a live show in Dog’s Home, Tampere, 8th of this month, which happens to be next saturday. The event has free entrance so come along and get merrily wasted while wondering what does our fresh mind do on stage.